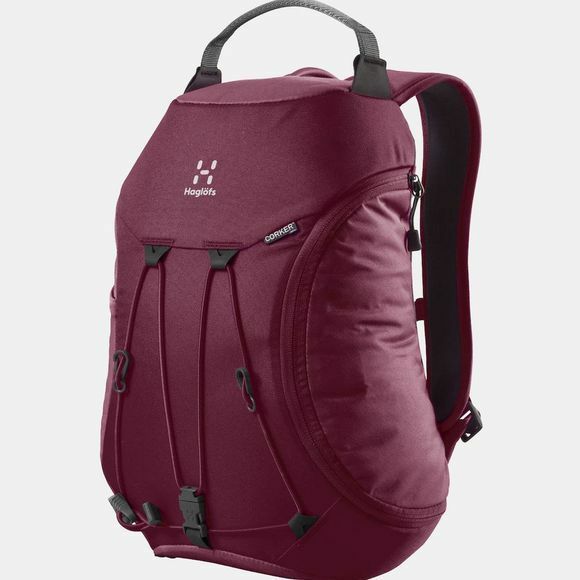 An innovative daypack with smart side door opening the Haglöfs Corker Small Rucksack is designed with a shorter back panel that is optimized for women and children. A large side panel opening allows easy access and a great overview of the contents inside and a box construction prevents the pack from collapsing. It is also made from recycled fabrics.